Happy New Year! Have you started working on your 2018 resolutions yet? Before you begin, we think you should add one more item to your resolutions list: improve your spine and postural health. 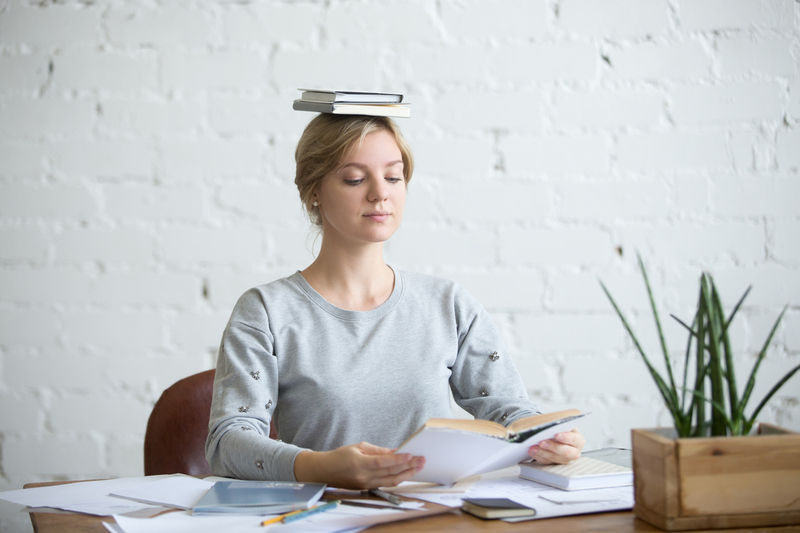 Studies show that posture will make you more confident, increase your energy levels and help you manage stress—all traits you need to tackle your resolutions this year. 1. Work Out. Was one of your New Year’s resolutions to start hitting the gym? Good news: better posture improves breathing capacity and oxygen flow so you won’t get quite so winded during your workouts. 2. Lose Weight. If you’re trying to lose weight this year, it may be as simple as standing up straight. According to posture expert and BackJoy Medical Advisory Board member, Janice Novak, good posture can help you look up to 10 pounds thinner. How? When you slouch or slump, you appear shorter and you push your belly outwards, making it appear several inches wider than it actually is. When you stand with good posture, you stand tall with your shoulders back and you engage the transverse abdominals, which whittles the waist. 3. Find a New Job. 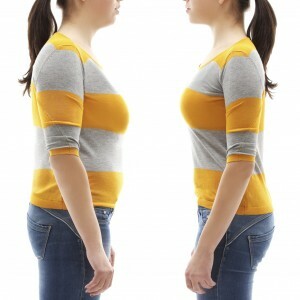 Your posture affects how you see yourself as well as how others see you. If one of your New Year’s resolutions is to get a new job, you’re going to need confidence. If you were to go into an interview slumping and slouched over, how do you think the interviewer would perceive you? Sadly, they probably would find you less confident and incapable of doing the job. A simple shift in the way you’re sitting or standing is all it takes to look and feel more confident. 4.Look Younger.The key to staying and feeling young is to look young. Improving posture will add a lot to your youthful appearance. Better still, working towards strengthening posture now will lead to improved balance, coordination and function later on in life. 5. Save Money. If you struggle with neck, shoulder, back or knee pain, you likely spend a lot of money trying to find solutions or cures for the problem(s). What you might not know is that good posture can eliminate most of the pain in those areas, saving you time and money on doctor’s visits and painkillers.